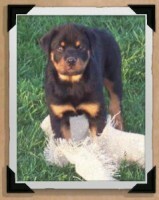 Welcome to Rode Hause Rottweilers, home to some of the best Rottweiler’s available in the world. 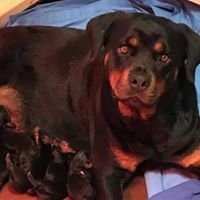 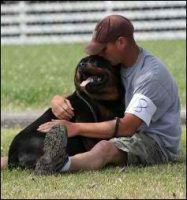 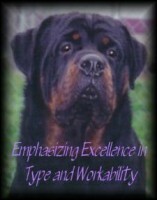 We are a code of ethics Rottweiler Breeder located in Indianapolis, IN. 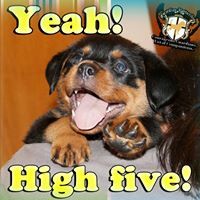 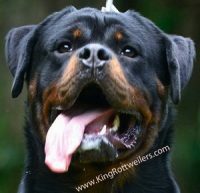 We have very strict and high standards, and our Rottweiler’s are for those with the same high standards. 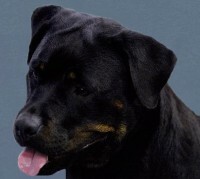 Rode Hause Rottweilers is a Code of Ethics Rottweiler Breeder. 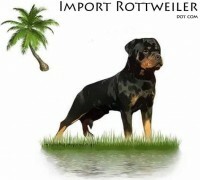 We offer German Rottweiler puppies for sale, German Rottweiler youths for sale and Rottweiler imports for sale.